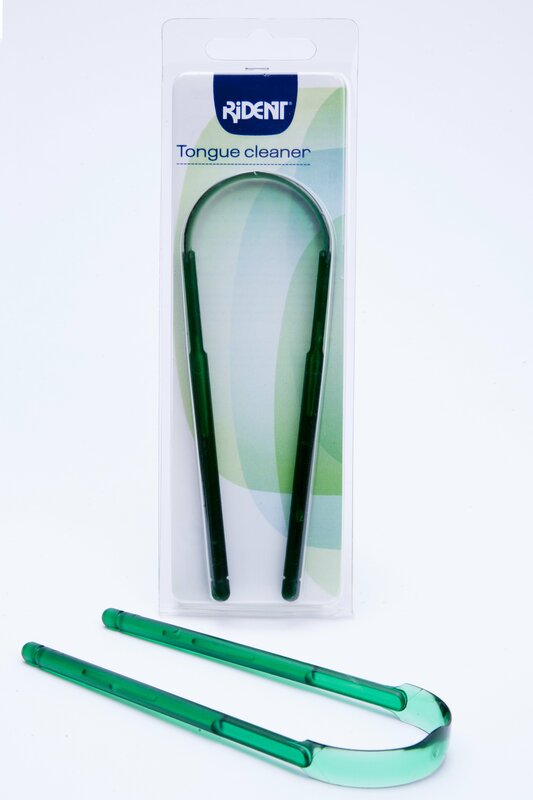 Bacteria on the tongue is a prime cause of bad breath. 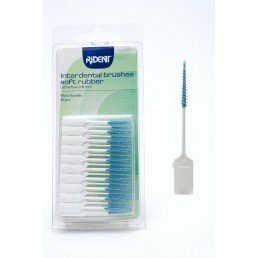 Our Rident Tongue Cleaner helps remove bad breathe my eliminating this bacteria. 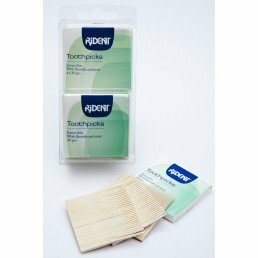 All Rident products are developed in conjunction with dentists, universities and dental clinics.